Outrageous Deal is a misleading name for this program. We think that it should have been called Annoying Ads because this program is set to show you plenty of advertisements and no real deals. We suggest that you remove this useless adware program as it will not improve your online shopping experience in any shape or form. All that it can do is show you unasked-for commercial advertisements that come from unknown sources, and we have a suspicion that like its counterparts Outrageous Deal will also promote malicious applications and other questionable content. Please continue reading to learn more. If you have Outrageous Deal on your computer, then you could only have installed it together with a software bundle, since that is the only method of distribution that is used by its developers. To our knowledge, it is usually bundled with potentially unwanted programs, browser hijackers, and other adware programs. And those bundles are likely to be featured on borderline-legitimate free software hosting websites. This adware also has a website at Outrageousdeal.net, but it only features some legal documentation, so you could not have downloaded it from there. 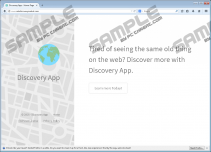 This adware program is another release from the SuperWeb company, which specializes in developing adware-type programs. This developer is responsible for publishing numerous other applications that are identical to Outrageous Deal. The only difference between its programs is the name. 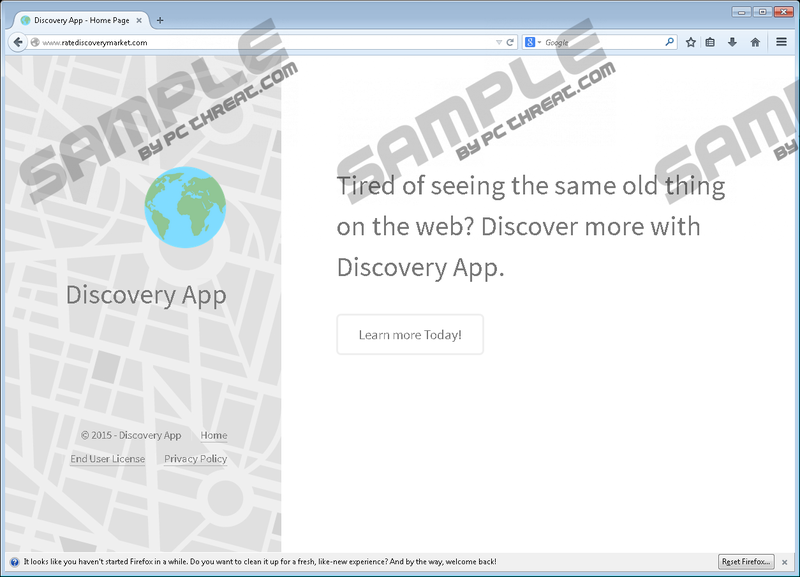 Among other adware programs, SuperWeb has released Blazer Deals, Assist Point, and Positive Finds. We consider all of this company’s programs to be malicious, so you ought to delete them as soon as possible. If you accidentally install this malicious program on your computer, then it will start displaying advertisements that will consistently appear and get in the way while you browse the Internet. Outrageous Deal’s ads are annoying; there is no question about that. However, we are more concerned with the fact that this program is bound to promote websites of an unreliable nature. It may promote a website that distributes shady software, such as potentially unwanted programs. Its developers claim that they will not take responsibility for any issues that arise from using third-party content promoted by this program. So this is indicative of the fact that Outrageous Deal is bound to promote potentially illegal content that may compromise your computer’s security. It is also worth mentioning that Outrageous Deal will collect certain non-personally identifiable information about you to tailor advertisements primarily based on your browsing preferences. This adware application will use browser cookies, beacons, and other types of information-gathering techniques to obtain information such as browsing history, ads clicked, search history, IP addresses, and so on. Allowing an unreliable malware developer such as SuperWeb to collect information is not recommended, but this does not pose an immediate threat to your personal identity. Therefore, we suggest that you delete Outrageous Deal using our guide located at the bottom of this article or get an antimalware program capable of detecting Outrageous Deal and getting rid of it in its entirety. Removing this adware manually should leave junk files that do not necessarily pose a threat, but it would be better to remove them just to be on the safe side. Find the program and click Remove. Find the malicious software and right-click on it. Right-click on the Start screen button. Find the adware and click the Uninstall button. Enter Control Panel in the search bar found on the Taskbar. Select Uninstall a program and find the program. Right-click on it and click the Uninstall button. Quick & tested solution for Outrageous Deal removal.